Maintain the power within your drive and receive a fuel efficient EPA-estimated 42 mpg rating on the highway. When combined with the 2.0L 4-Cylinder engine, not only do you get more power, but you get more stability and control. On curves, Torque Vectoring applies the brakes to the inside wheel and directs engine torque to the wheel that has the best grip on the road. This is a system that not only works to keep your vehicle stable with an unbreakable grip, but can predict when traction loss is a possibility and works to keep your wheels gripping. If you want more power and control in your ride, take notes on the performance of the 2018 Jaguar XE. Receive better traction with the Torque Vectoring, more grip with the Intelligent Drive Dynamics, and more control with the 8-Speed Automatic Transmission. 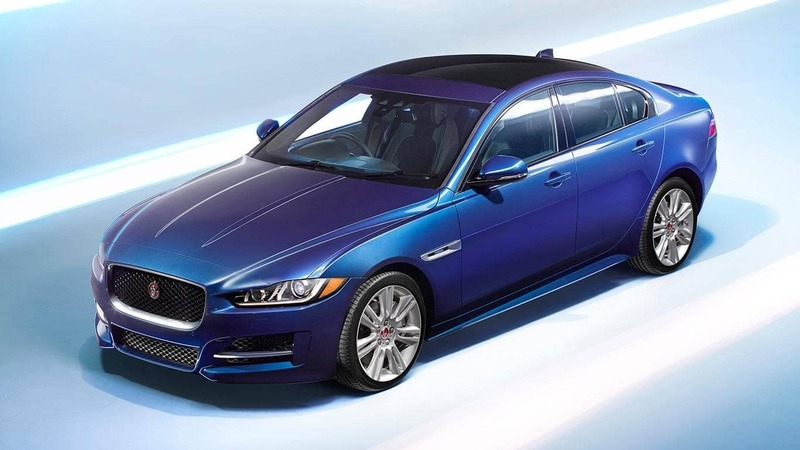 Keep the power and speed and better your control on the Huntington roads with the XE. 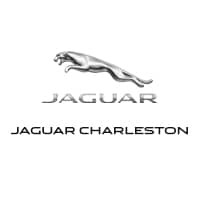 Once you’ve looked at our XE inventory, learn more about luxury sedans by comparing the XE vs. XF or the XE vs. Audi A4, contacting us to ask any questions you may have, or by taking the XE out for a test drive at Jaguar Charleston, your local Jaguar dealership in Charleston, WV!